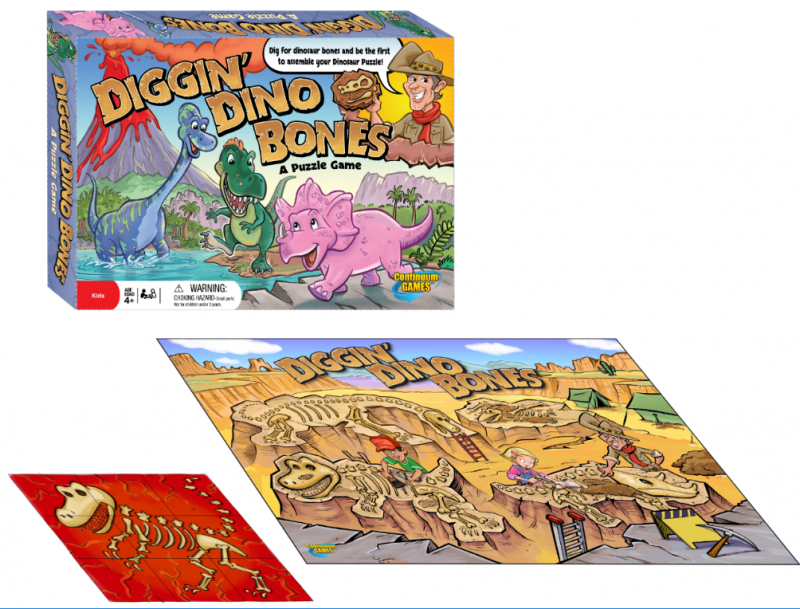 Get ready to excavate dinosaur bones! 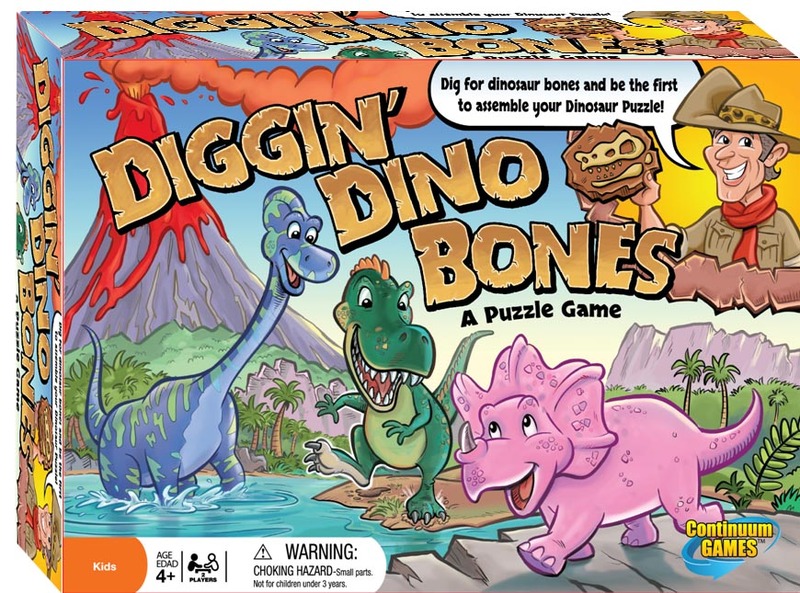 Diggin’ Dino Bones is a puzzle game that will have you digging for bones and assembling the skeleton of your favorite dinosaurs. You are a paleontologist commissioned to find the bones of a specific dinosaur. Search the excaverion site and be the first to find and assemble your dino bone puzzle to win!